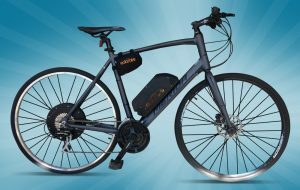 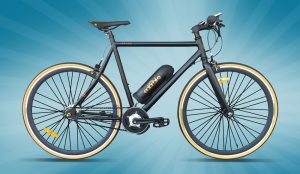 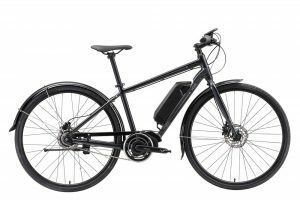 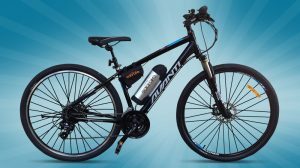 This is one of AVANTI’s most popular hybrid commuting bicycles and we’ve made it even better by electrifying it with a rear hub motor kit. 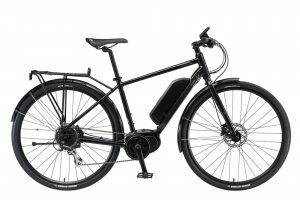 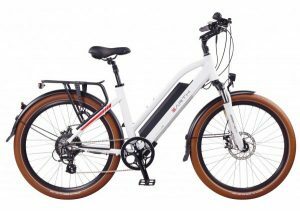 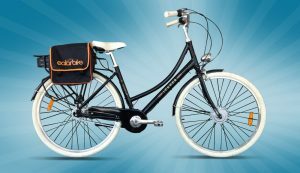 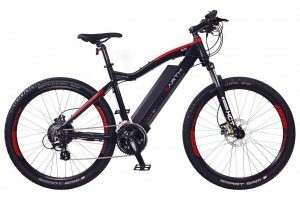 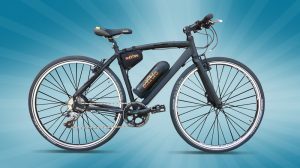 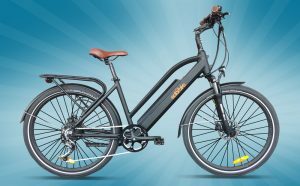 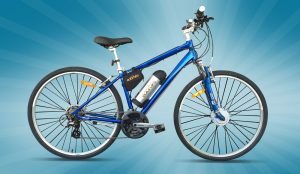 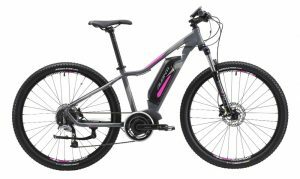 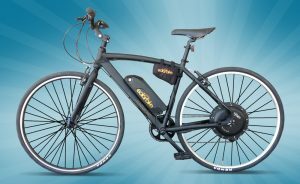 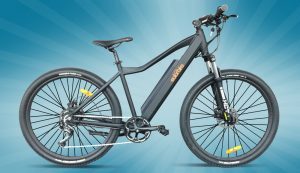 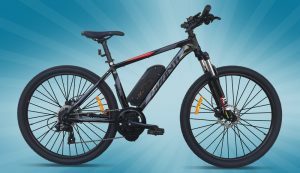 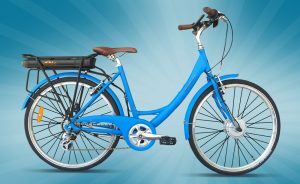 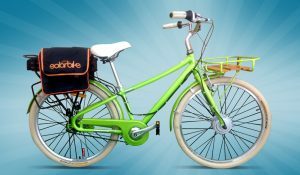 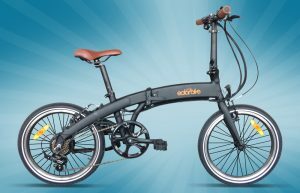 It is a perfect package for someone looking for a high end electric commuting bicycle. 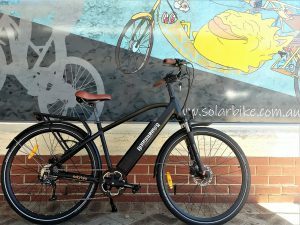 This is the Skull & Crossbones beach cruiser that we’ve chosen to electrify with our high power 1000W kit – it can also be done with other powered kits. 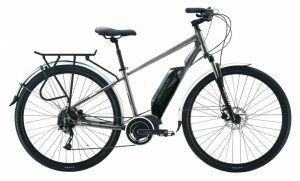 It’s a very comfortable cruiser bike runs very well with the electric conversion. 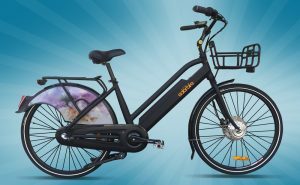 It suits people with tattoos and limited teeth. 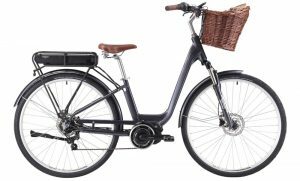 Lekker made a nice range of Dutch bicycles. 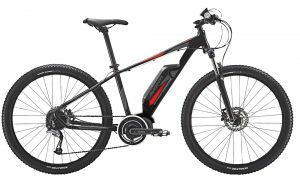 This is the men’s Sportief model. 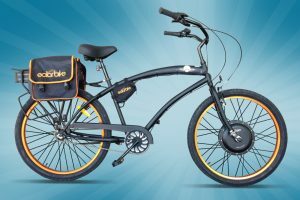 It is an extremely comfortable bike to ride and is common with riders who want style and comfort. 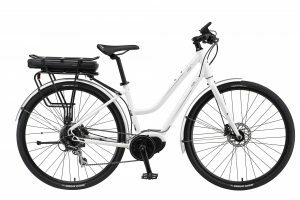 The three speed internal hub gear is ample for all needs when combined with the motor. 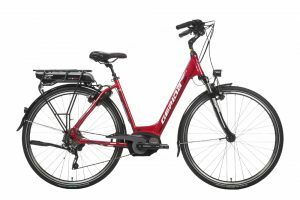 The CARPE 50 from ORBEA is a beautiful bike that comes together nicely with our conversion kits. 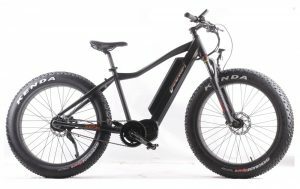 This is one of the shop favourites. 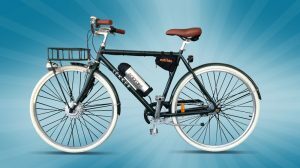 It’s a simple and highly practical flat bar road bike. 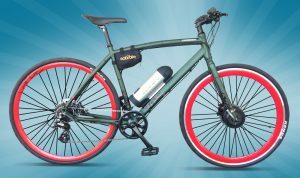 This bike is best matched with a rear mini-motor kit and tubular battery that sits within the frame.